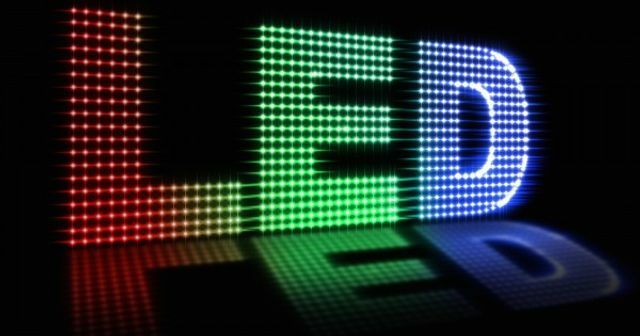 Impressive and very interesting facts and figures within this article about the sheer speed that the LED industry is moving in. If the estimates are correct about the amount of electricity, and therefore CO2 emissions, which are being saved by this technology over traditional lighting methods. We can only expect LED usage to continue to accelerate, especially when the price drops slightly further in the residential sector. Exciting times ahead for our industry..
“The rapid adoption of LEDs in lighting marks one of the fastest technology shifts in human history,” Goldman Sachs stated in a new report. The accelerated deployment of light-emitting diode (LED) bulbs is on track to save U.S. consumers and businesses $20 billion a year in electricity costs within a decade, which would lower U.S. CO2 emissions by some 100 million metric tons a year! The growing global effort to speed up LED adoption could ultimately cut global energy costs and carbon pollution 5 times as much.